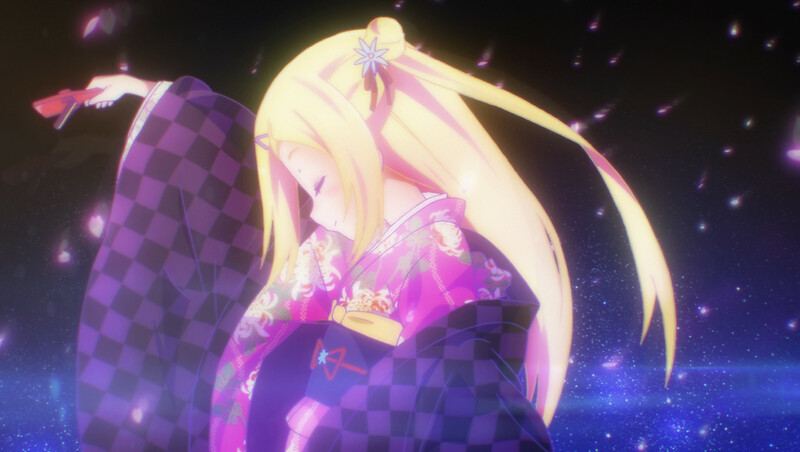 HOUSTON, September 17, 2015 – Sentai Filmworks is proud to announce its latest acquisition, HaNaYaMaTa. This bittersweet coming-of-age story is adapted from the manga by Sou Hamayumiba and introduces us to Naru Sekiya, a normal girl living an ordinary life. A chance encounter with an American girl dancing in traditional Japanese dress under a starlit night, however, changes her life forever. Naru is entranced with this ethereal, fairy-like figure. She had been waiting for that special someone who would one day take her from her everyday life, and now -- led by this girl from another country -- she takes her first steps into the extraordinary world that is yosakoi, a form of Japanese dance. Atsuko Ishuzuka directed the series and Reiko Yoshida provided series composition and scripts. Music was composed by MONACA, and character designs were drafted by Atsuko Watanabe. Animation production was provided by MADHOUSE, known for their work on Cardcaptor Sakura, NANA and the classic film Vampire Hunter D.
HaNaYaMaTa is now available through select digital outlets, with a home video release to follow.